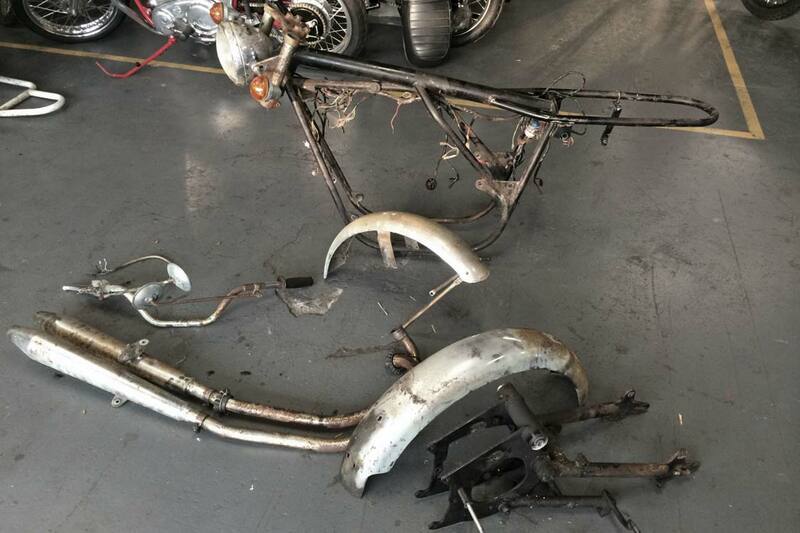 Antique car collector Dave Austin stumbled upon a very tired Commando lying in the back of an old, abandoned school bus. 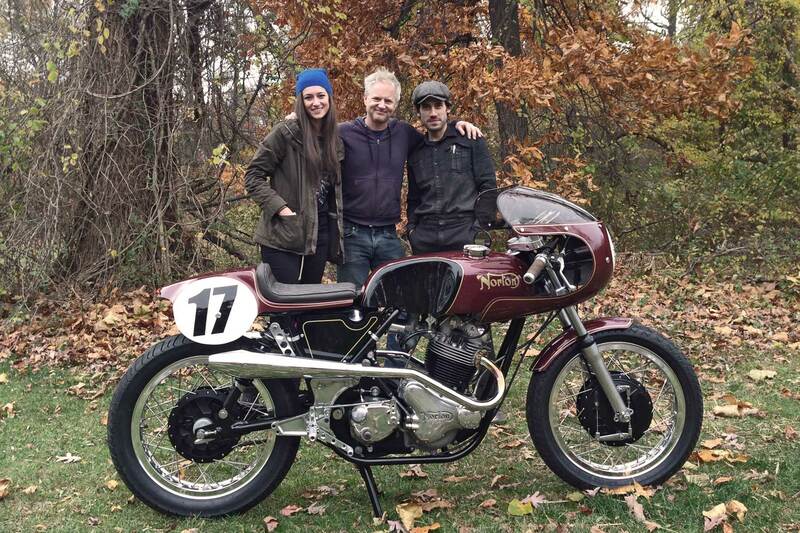 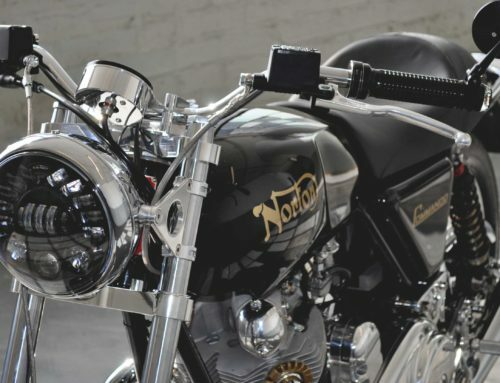 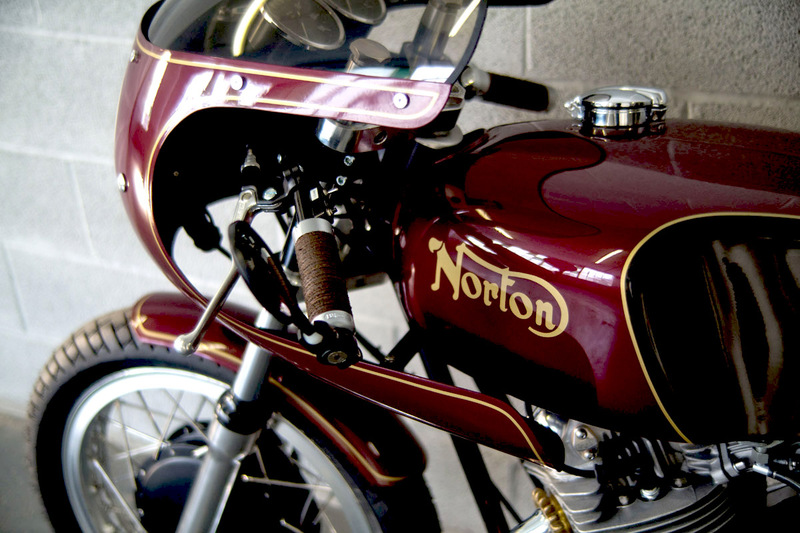 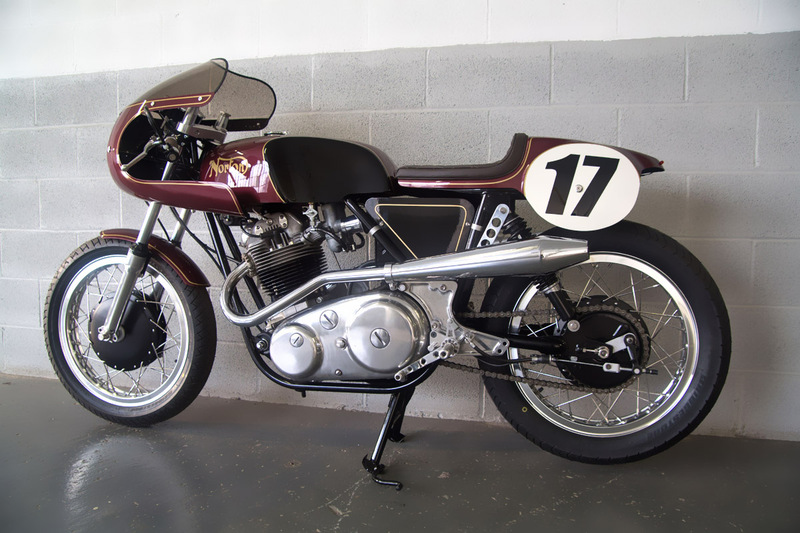 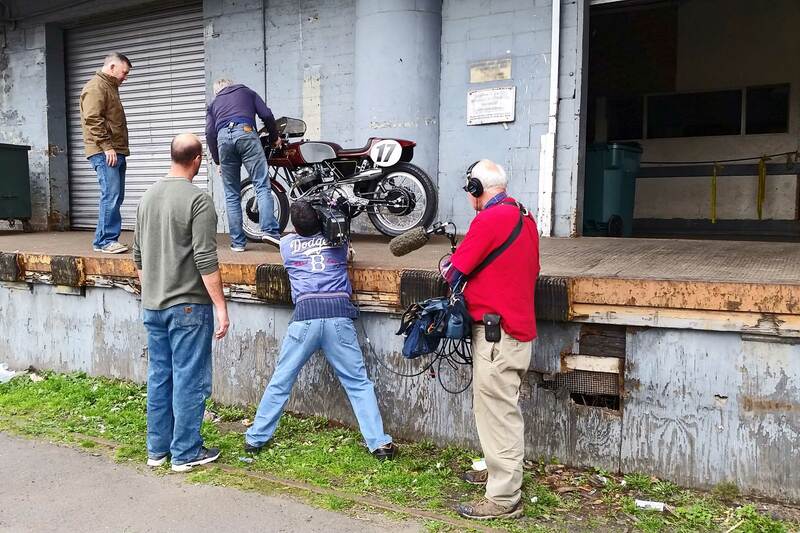 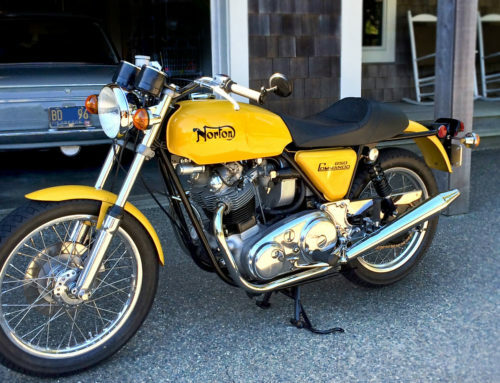 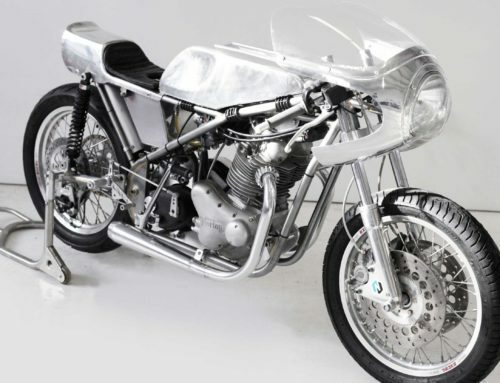 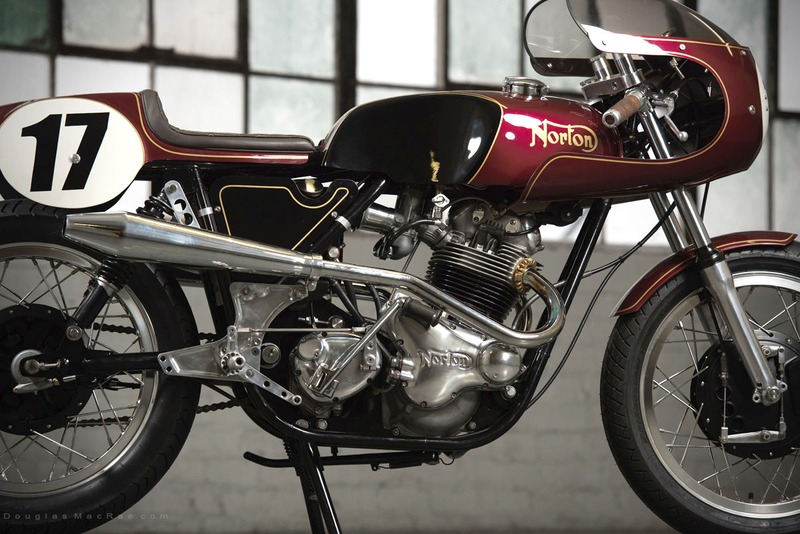 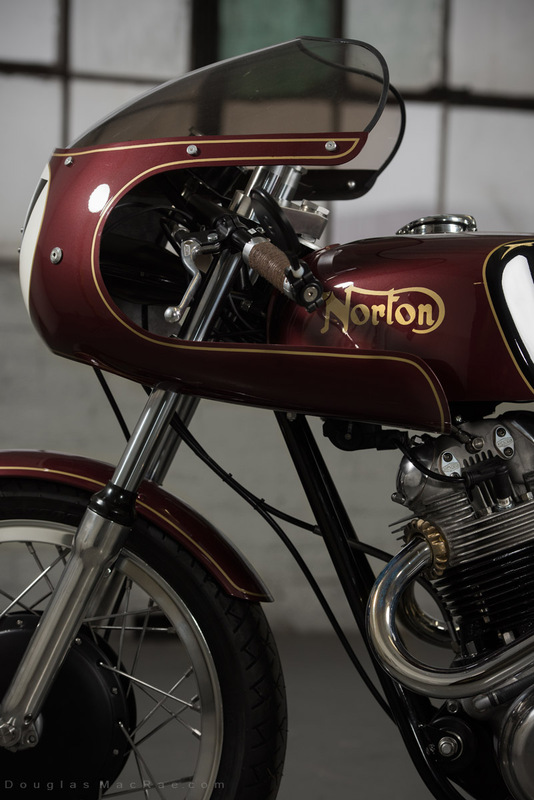 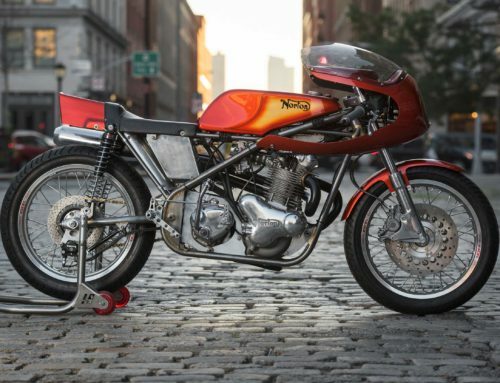 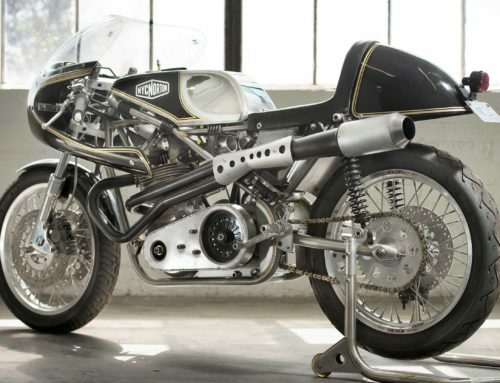 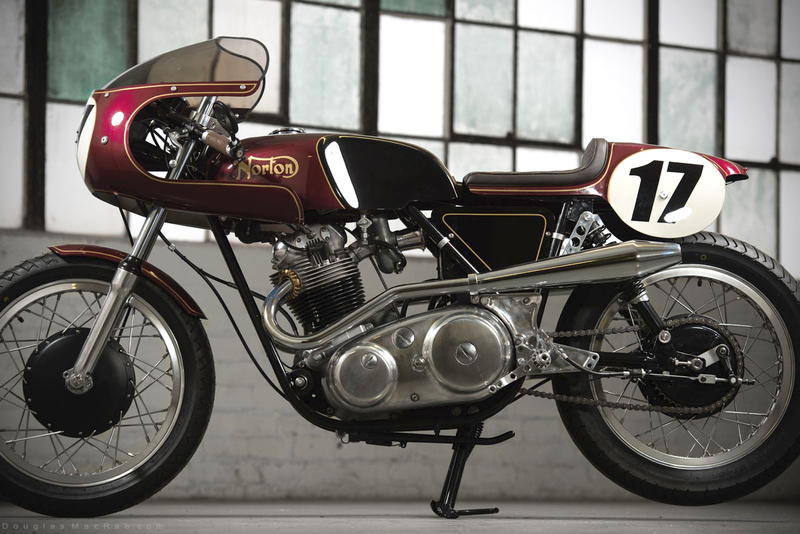 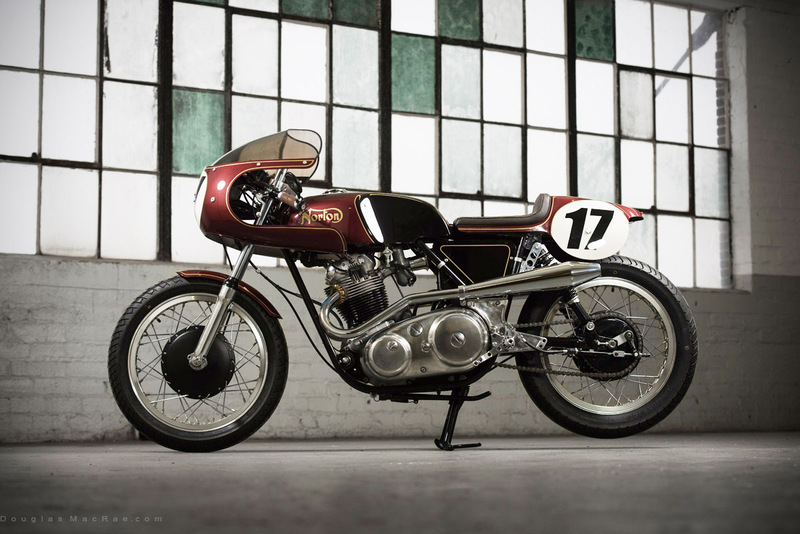 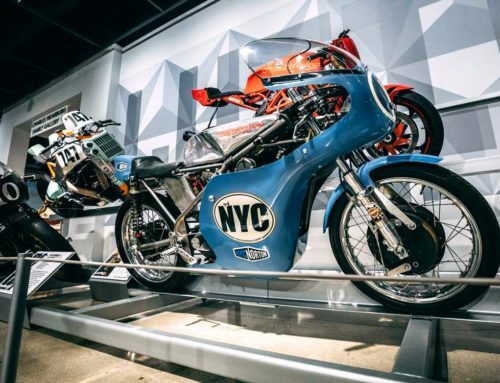 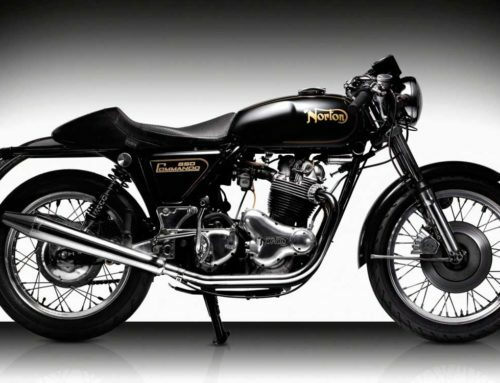 NYC Norton was charged with rebuilding the bike as a performance based street custom with racing livery. 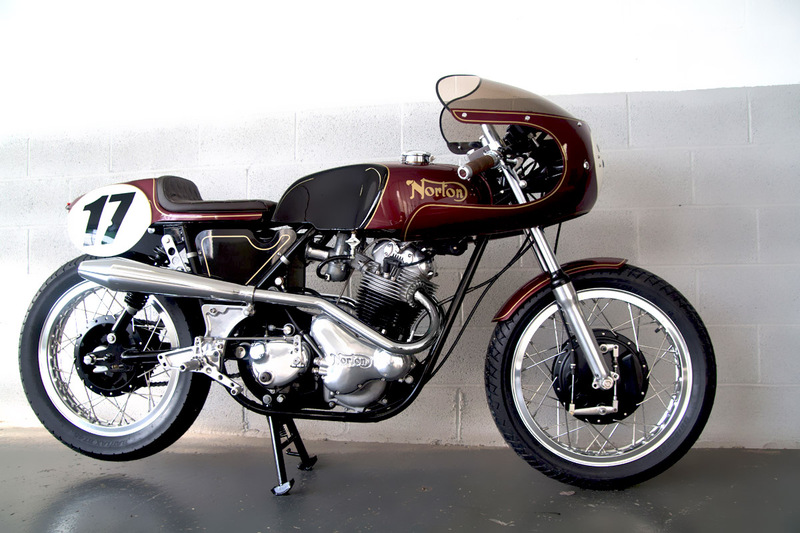 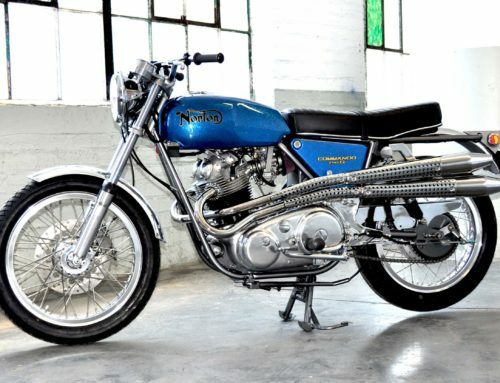 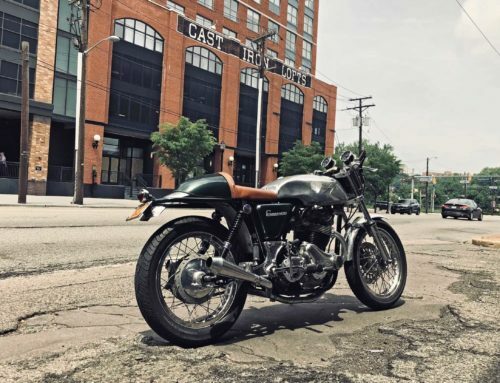 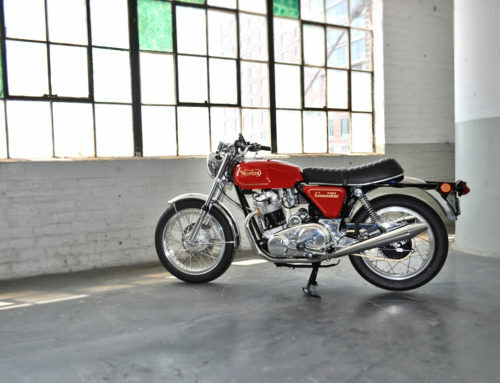 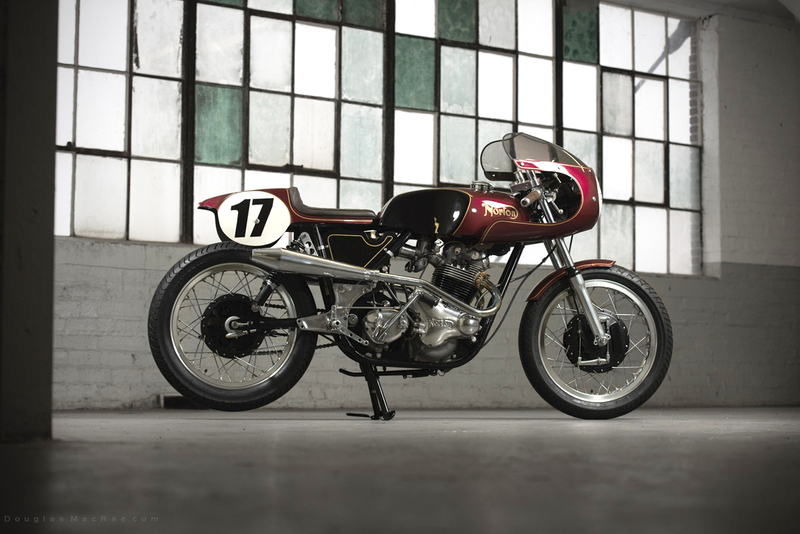 What resulted was a Commando special that came back spectacular, even while building under pressure and strict time constraints, as Cafe Racer magazine and Naked Speed/Velocity Channel featured NYC Norton through the entirety of this build.